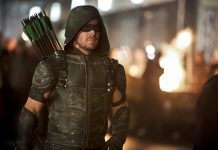 Arrow Season 5 has seen tons of twists and nasty turns, with fewer crossovers this time and more scenes from the past, Arrow has kept the audiences engaged and cribbing for more updates every time it returns. 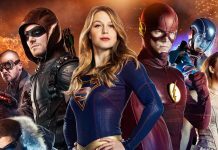 The team has changed since the time Black Siren aka Katie Cassidy left the show at the end of season 4. But as per huge fan base and demand, Katie returned but in a more notorious role. 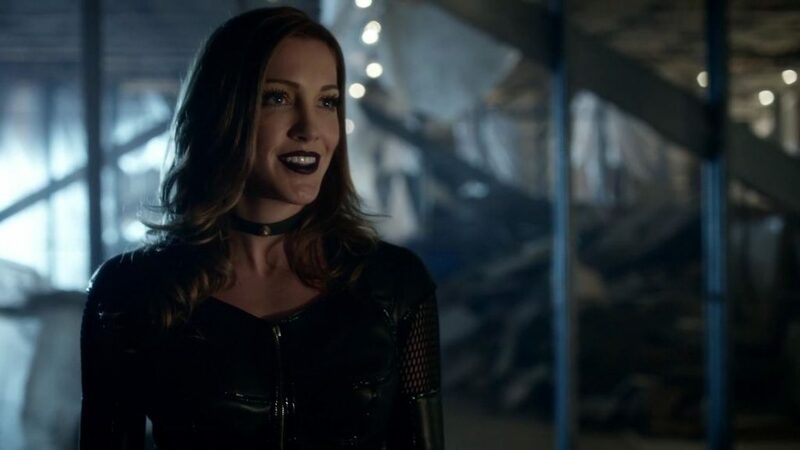 But there is a good news in store for fans of Black Siren as Katie Cassidy returns to her own signature role in the season 5. 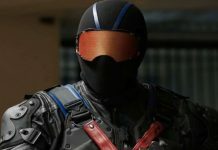 In the upcoming episode of Arrow, titled as Missing, Katie returns as Black Siren which means things can take a dramatic turn in the upcoming episode. It is also revealed that she might be present in the finale of the fifth season as well. 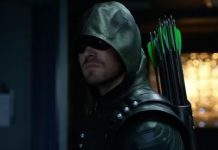 Well, it looks like there is a lot of things coming up in the next episode of Arrow. 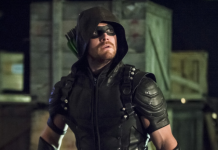 Oliver’s or Green Arrow’s birthday is also round the corner and we will have to wait and see how things improve for Oliver and Team Arrow. 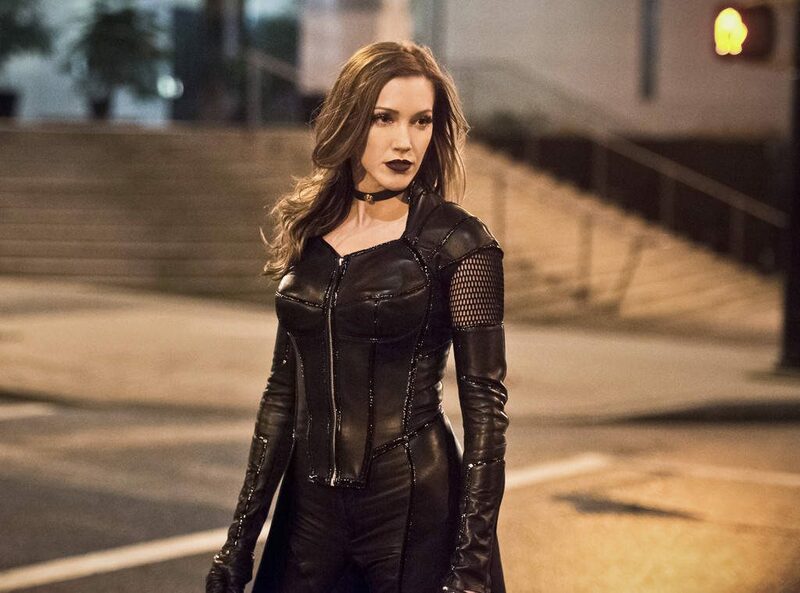 Black Siren has a huge fan base which is why the demand for her return has created a lot of buzz. She has got the most thrilling moves and makes everything that she does look attractive. Well, can’t wait to see her again in the upcoming episode of the fifth season. Stay tuned with us for more updates. Keep up! Next articleiOS 10 Jailbreak Rumors: iOS 10.3.1 Jailbreak Tool by Pangu Releasing After iOS 10.3.2 Update?